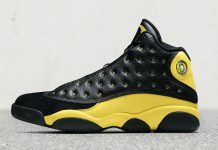 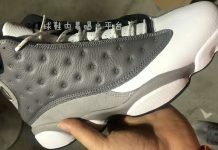 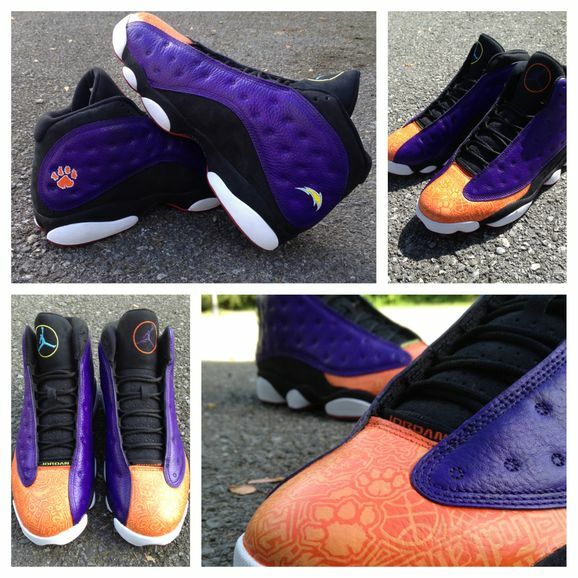 Celebrating his draft to the San Diego Chargers, Mache creates a custom on the Air Jordan 13 for Marcus Gilchrist. 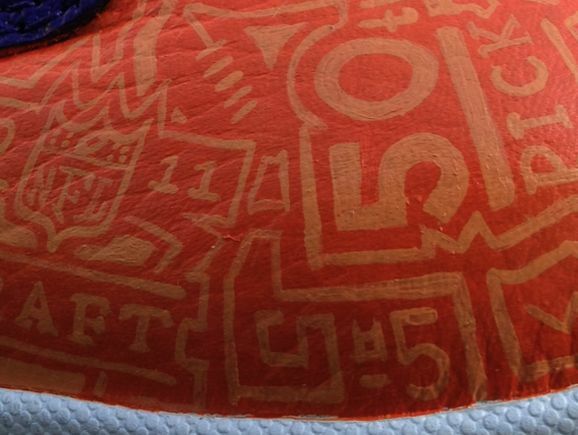 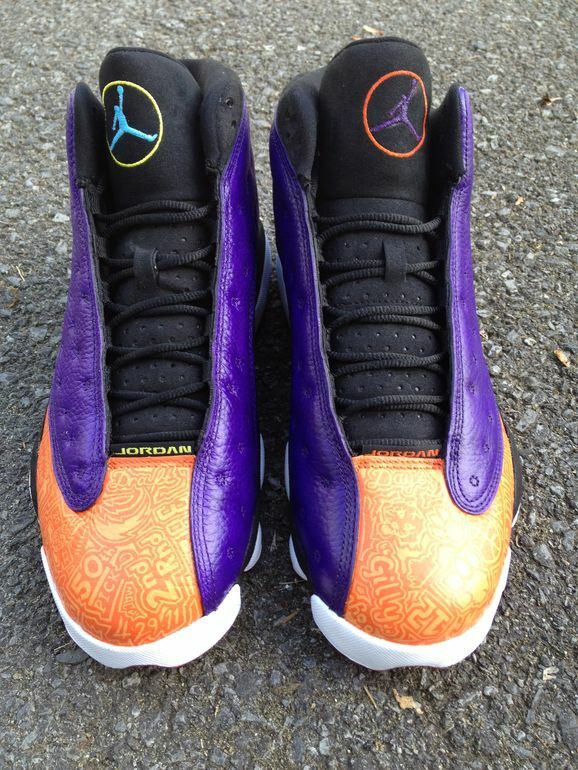 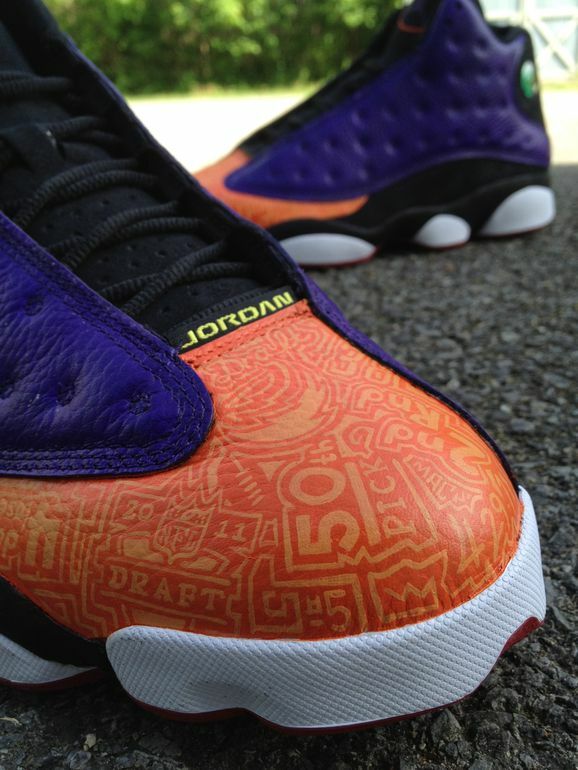 The custom displays colors of Gilchrist’s college team of Orange and Purple, with Jordan Style accolade imagery on the toe. 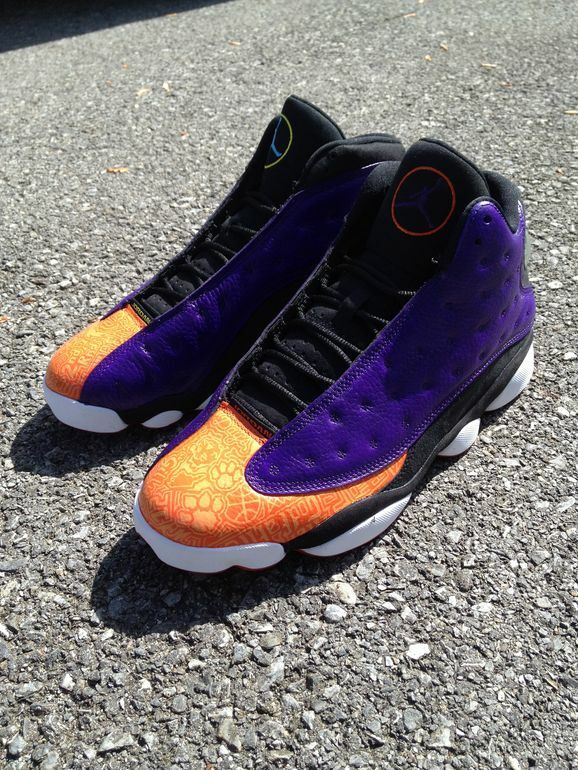 These are one of one’s but if you’d like to whip up your own custom, You can hit up Mache.